MIFARE System Integrator Partners are companies selected by NXP that offer leading end-user solutions for MIFARE® product-based applications. 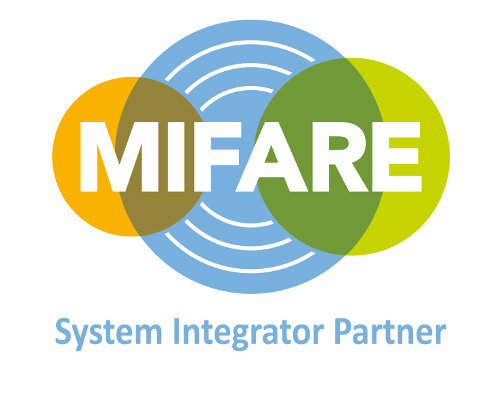 The System Integrator Partner level makes it easier for operators and end users to find complete solutions, based on the latest MIFARE products, that deliver tailored performance with maximum convenience. Shenzhen DAS Information Technology Co. LTD.